Item 2.01Completion of Acquisition or Disposition of Assets. 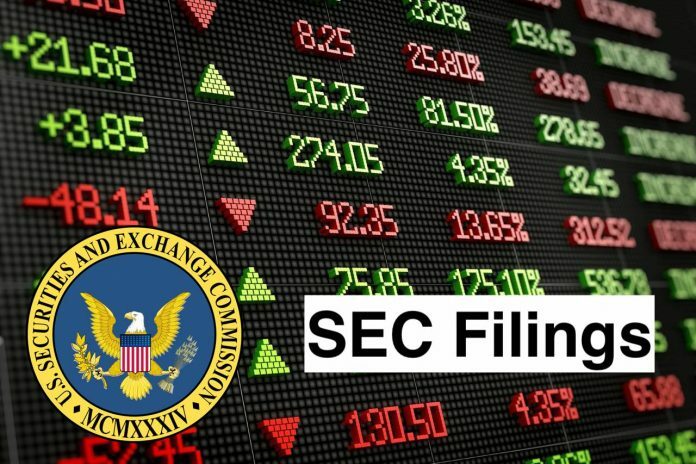 As previously reported in a Current Report filed on Form 8-K with the Securities and Exchange Commission (the “SEC”) on November 19, 2018, Spectrum Brands Holdings, Inc., a Delaware corporation (the “Company”), entered into an Amended and Restated Acquisition Agreement (the “GBL Amended Agreement”) with Energizer Holdings, Inc., a Missouri corporation (“Energizer”), on November 15, 2018. On January 2, 2019, to the terms and conditions of the GBL Amended Agreement, Energizer completed its previously announced acquisition of the Company’s global battery, lighting and portable power business (the “GBL Business”) for an aggregate purchase price of $2.0 billion in cash. The foregoing description of the GBL Amended Agreement does not purport to be complete and is qualified in its entirety by reference to the GBL Amended Agreement filed on the Current Report on Form 8-K filed by the Company on November 15, 2018, which agreement is incorporated herein by reference in its entirety. to Article 11 of Regulation S-X, the Company files this report to disclose certain pro forma financial information regarding the divestiture of the GBL Business.For further information, see Item 9.01 below. The exhibits filed herewith have been attached to provide investors with information regarding their terms. They are not intended to provide any other factual information about the Company, Energizer or the GBL Business.In particular, the assertions embodied in the representations and warranties in the GBL Amended Agreement were made as of a specified date, are modified or qualified by information in a confidential disclosure letter prepared in connection with the execution and delivery of the GBL Amended Agreement, may be subject to a contractual standard of materiality different from what might be viewed as material to shareholders, or may have been used for the purpose of allocating risk between the parties. Accordingly, the representations and warranties in the GBL Amended Agreement are not necessarily characterizations of the actual state of facts about the Company, Energizer or the GBL Business at the time they were made or otherwise and should only be read in conjunction with the other information that the Company makes publicly available in reports, statements and other documents filed with the SEC. (b)Pro Forma Financial Information – to Article 11 of Regulation S-X, filed as Exhibit 99.1 to this report and incorporated herein, are (i) Unaudited Pro Forma Condensed Consolidated Balance Sheet of the Company as of September 30, 2018, as if the divestiture of the GBL Business had occurred as of that date, (ii) Unaudited Pro Forma Condensed Consolidated Statements of Operations of the Company for the year ended September 30, 2018, as if the GBL Divestiture had occurred on October 1, 2017, and the related notes thereto. The following exhibits are being filed with this Current Report on Form 8-K. Spectrum Brands Holdings, Inc. (SB Holdings) is a diversified global consumer products company. The Company manufactures, markets and/or distributes its products in approximately 160 countries in the North America (NA); Europe, the Middle East and Africa (EMEA); Latin America (LATAM), and Asia-Pacific (APAC) regions. It has five segments: Global Batteries & Appliances (GBA), Global Pet Supplies (PET), Home and Garden (H&G), Hardware & Home Improvement (HHI) and Global Auto Care (GAC). The Company’s GBA segment includes product categories, such as consumer batteries, small appliances and personal care. The Company’s HHI segment includes product categories, such as lockset, plumbing and hardware. The Company’s PET segment’s product categories include aquatics, companion animal and pet food. The Company’s H&G segment’s product categories include controls, household and repellents. The Company’s GAC segment’s product categories include appearance, performance and A/C recharge.